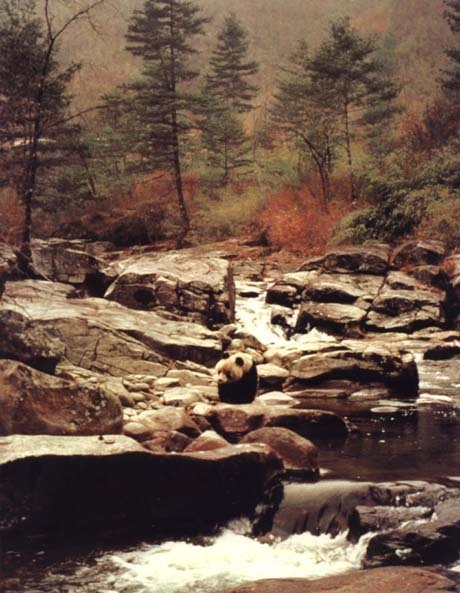 Ancient Chinese history and writings abound with mention of the Panda. They were kept by emperors and their hides were highly valued. They carried a mystique and were believed to be able to ward off evil spirits and natural disasters.